This sleepy town is embedded in Alentejo’s fertile farmland and commanded by a marble castle tower. Beja has existed in some form since the Celts, and in Roman times it was named Pax Julia after the treaty that brought western Iberia under the imperial yoke. 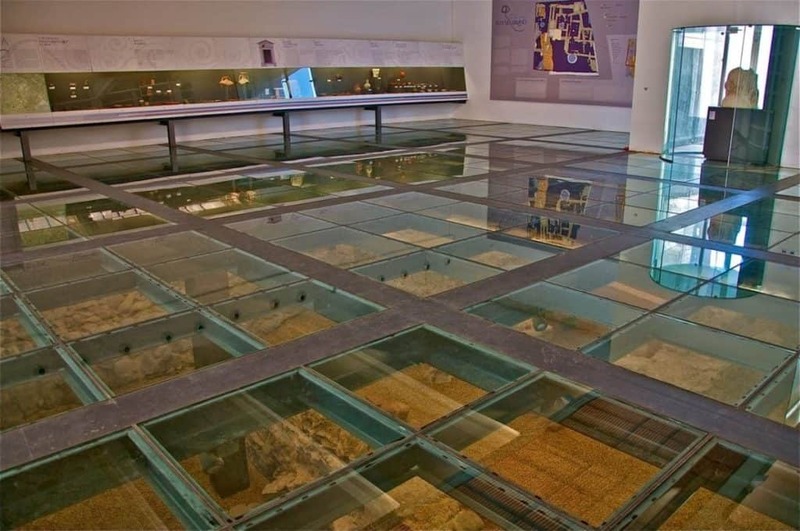 With some help from the tourist office you can hunt down vestiges from this period, either at an excavated palace, attached to the town walls or under a glass floor where a museum has been built on top of an ancient street. 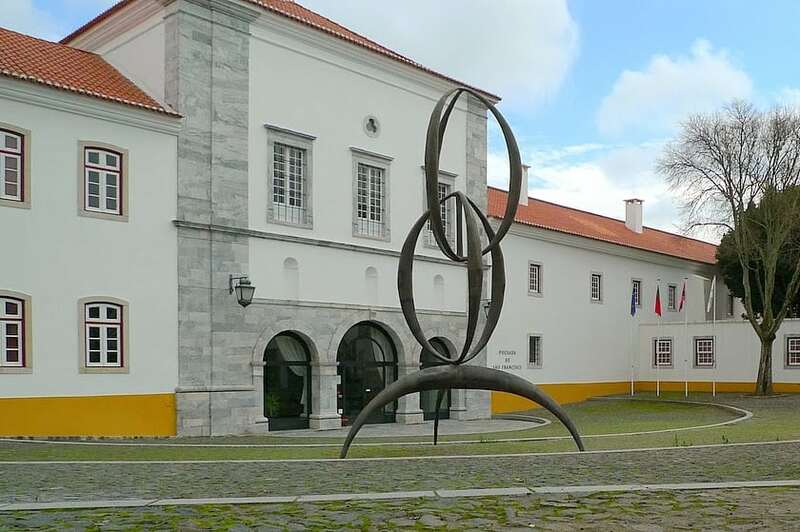 The Museu Rainha Dona Leonor is not be missed, and has been open for more than 200 years, showing off the majestic decor or of the Convent of the Conception. The former Convent of the Conception in Beja has been a museum of some form since 1791, and is the oldest in Portugal. Also known as the Beja Regional Museum, it’s an attraction that lets the architecture and furnishings do the talking. There are many beautiful flourishes like the traceried balustrade capping the church and cloister, the frescos on the ceilings and walls, and the multitude of azulejos, some going back to the convent’s construction in the 1400s. The convent is also furnished with Flemish, Spanish and Portuguese painting, and you’ll come across the story of Mariana Alcoforado. She was the supposed author of the scandalous Cartas Portuguesas, passionate letters to a French lover published in the 17th century. A lasting symbol for Beja, the Torre de Menagem is made entirely from marble and crests at 40 metres, putting it among the tallest keeps on the Iberian Peninsula. Up close you can also appreciate its late Gothic and Manueline flourishes in the window traceries and slender pointed merlons. And at the top you can see for miles in every direction. 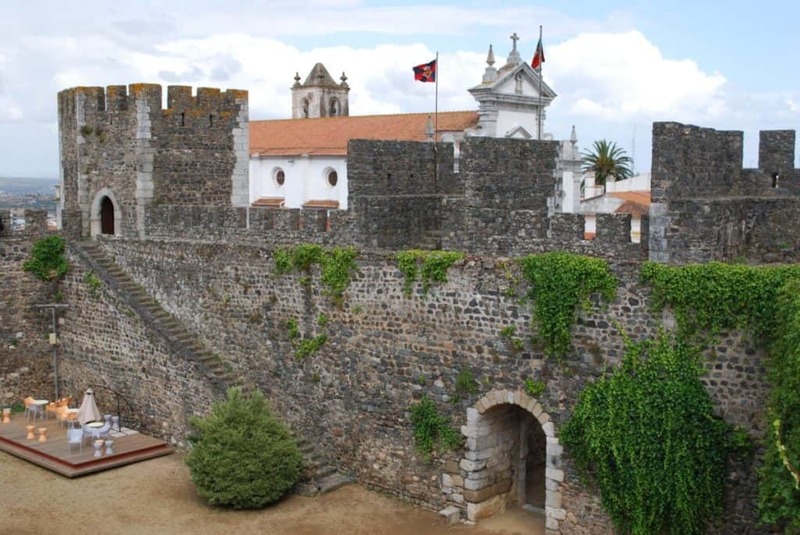 This brings home just how integral this castle was, during the Moorish era when it was taken and re-taken several times, and as a Portuguese stronghold to guard against Spanish attacks from the east. 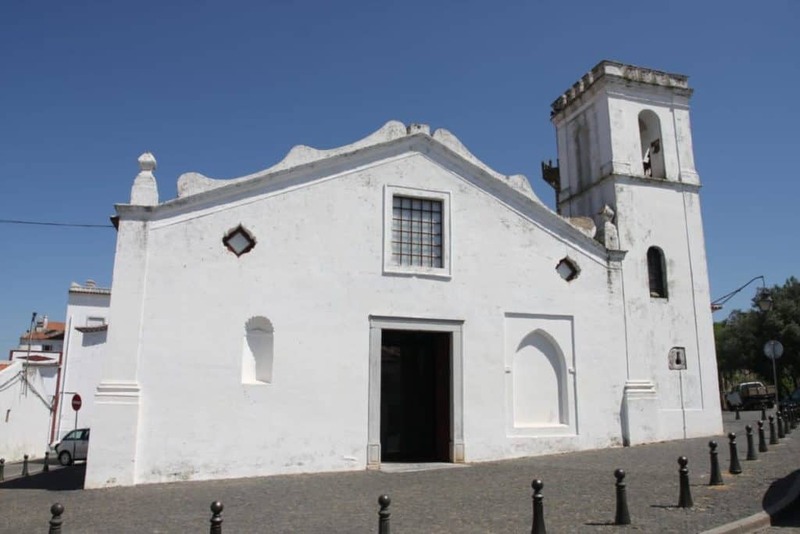 The Beja Regional Museum has another branch at this ancient church. The Igreja de Santo Amaro was actually founded in the 900s when Beja was under Moorish control. And while it is now a chapel within a newer church dating to the 1500s, a lot of pre-Romanesque art remains at this Portuguese National Monument. It shows the first signs of a hierarchy at a church, with a narthex for outsiders, the nave for members of the congregation and the equivalent of a choir, strictly for the clergy. One of the columns has spiral carvings, and the capitals have plant and animal motifs, including an image of a pair of birds hunting a snake. Excavations in the centre of Beja in the 80s and 90s revealed signs of civilisation from as early as the Bronze Age. At Rua do Sembrano these vestiges were complete enough that the city decided to build a small museum over them with a glass floor so you can marvel at the layers of history below Beja’s streets. There are panels to explain what each building would have been. The Roman structures are from the city of Pax Julia, which was renamed by Julius Caesar after the peace brokered by the Lusitani tribes and the Roman Empire in 48 BC. Ceramics, coins and other everyday objects are on display in the showcases along the walls. No medieval Portuguese town would be complete without a pillory. This was a practical implement to detain an offender for a very public punishment. But it also had a symbolic power, as a statement of authority. During the Manueline period at the start of the 16th century, pillories like this one took on very decorative stonework. 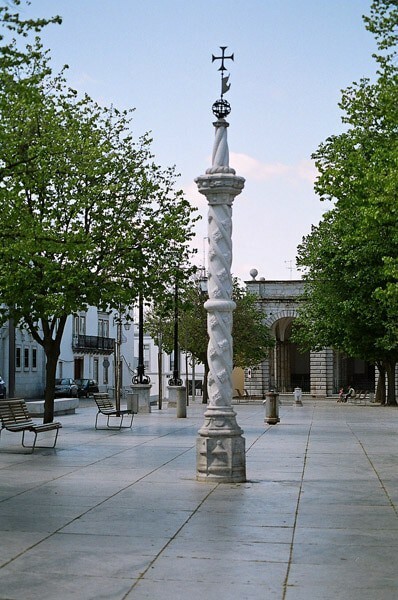 The monument on Praça da República is a labour of love, reconstructed in 1938 using elements like the original capital and part of the shaft that had been kept at the town’s archaeological museum. Things to look out for are the palmettes and rosettes on the shaft, and the iron armillary sphere at the top, an emblem for King Manuel I and Portugal. Jorge Vieira was a 20th century surrealist sculptor, and one of the country’s preeminent artists working during the 50s and 60s, having studied under Henry Moore in London. In the 90s he donated a trove of his work to the town, and in 1995 the museum was set up in a lovely building in the old centre that had been in a state of ruin before its restoration in 1992. There are around 20 abstract sculptures in the galleries on the first floor, while the ground floor puts on temporary shows for regional artists, and also has a studio for Beja’s artists. 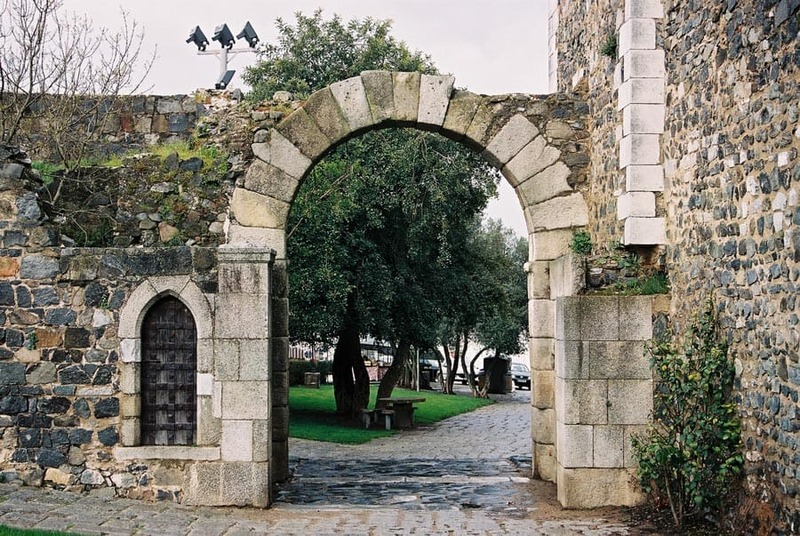 This Roman archway beside the castle is not exactly a show-stopping sight, but it’s valuable enough to be listed as a Portuguese National Monument. If you’re an antiquarian you might also get frissons knowing these stones have conducted people in and out of the town for more than 1,700 years. It is wedged between the old town ramparts and the medieval walls of the castle and was discovered among the ruins of a gate that had been torn down in the 16th century. When archaeologists realised its value it was reconstructed and protected. Jorge Vieira’s ties to Beja were strengthened when in 1994 he donated this eerie and moving piece of public art to the town. This sculpture, designed as a plea for freedom of thought, was selected at the International Sculpture Competition organised by the Institute of Contemporary Arts in London in 1953. It was also at the Portugal Pavilion for the Universal Exposition in Brussels in 1958. With a name like “Monument to the Unknown Political Prisoner” you can understand how this sculpture never had a permanent home until 1994, almost two decades after the repressive Estado Novo regime was dismantled. 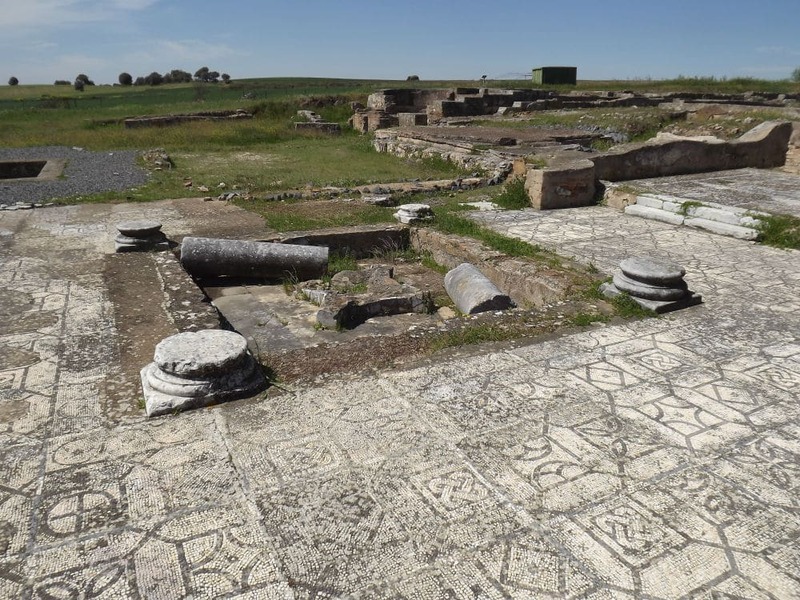 When you stop by the tourist office in Beja be sure to ask about these Roman ruins to the southwest of the town. They are absolutely magnificent, but there has been a dispute between the different authorities in charge of the site and there are no official opening times. You can arrange a tour with a local guide, and it’s recommended. This used to be an immense palace, with up to 40 rooms. The excavations revealed some awesome mosaics, the entirety of the heating system and what’s left of the peristyle, with fragments of its Doric columns. This calm green space to the southeast of the old centre has had an interesting past: From medieval times up to the 1500s it was part of the Convent of São Francisco, used as a kitchen garden. Then in the 16th century it became a military training ground, which it remained until the 1800s. 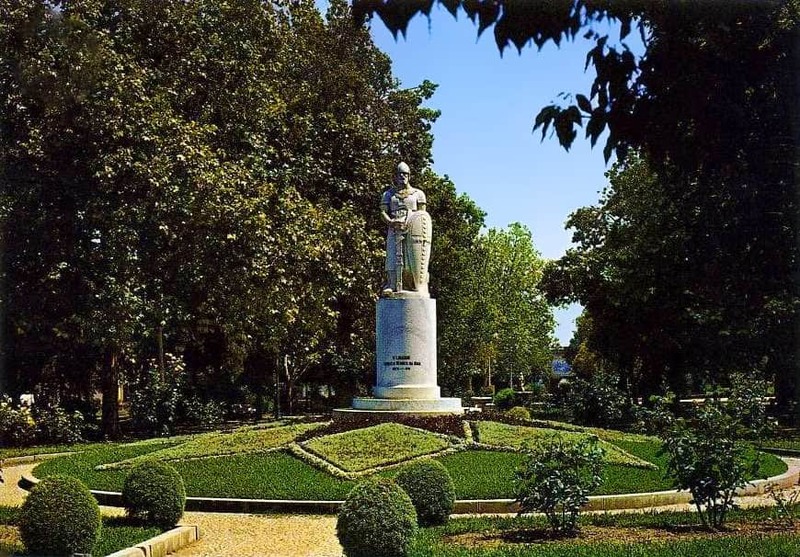 But as the town grew in the 19th century Beja’s inhabitants needed a park, and so a lake was dug, exotic and native trees were planted, while avenues were laid out and flanked by iron gaslights. There’s also a cute cast iron pavilion from this time and a playground for toddlers and younger children. Some science museums are heavy on interactivity but light on facts. 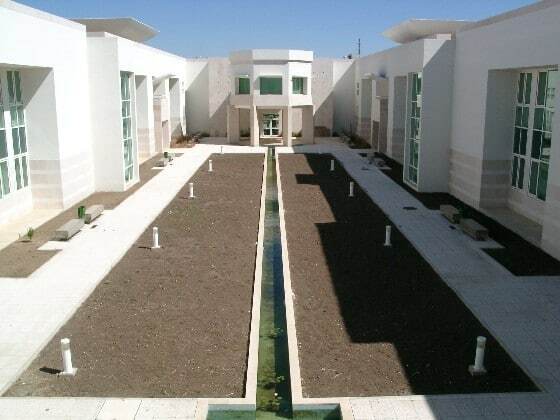 The botanical museum at Beja’s school of agriculture is not one of those. Here’s an attraction for people fascinated by plant life and biology and who want bare facts and academic rigour. The museum was set up in 2002 and hosts short-term exhibitions refreshed every few months. These tend to deal with the human applications of plants and how we harness resins, seeds, pigments, fibres, timber and even the structure of plants for any number of purposes. 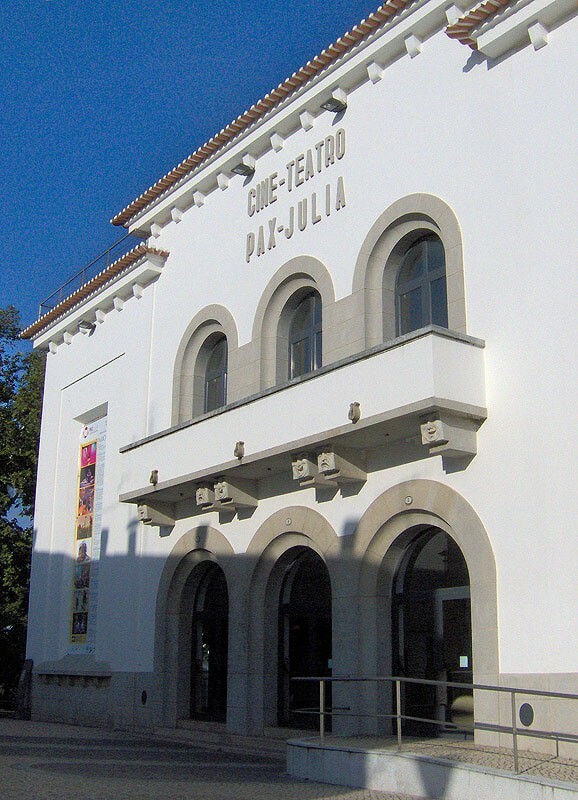 In the 2000s many big Portuguese towns equipped themselves with fancy new theatres and cultural centres. Beja did the same, but with a twist, re-purposing its glorious cinema, which was built in 1928 but abandoned in 1990. 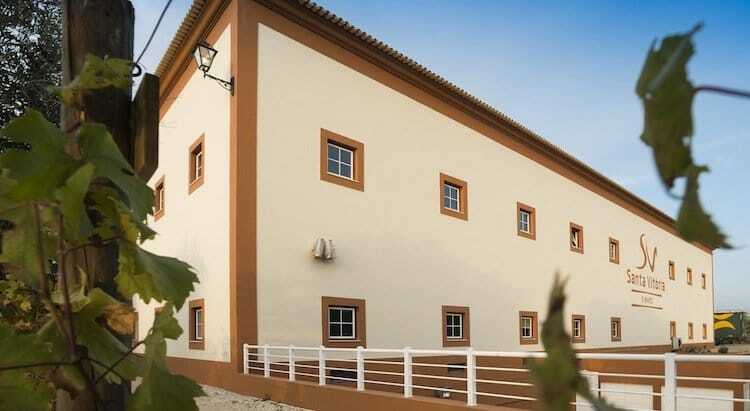 The architecture is Art Deco, but draws on Beja’s Roman legacy to resemble a huge villa, similar to how the palace at Pisões might have looked in its day. The venue reopened in 2005 and is beloved by the town staging folk music, live bands, orchestras, plays, dance and comedy, but also hosting film nights in an unforgettable setting. If you are here for a movie most grown-up films have the “VO “label, which means they have Portuguese subtitles instead of dubbing. 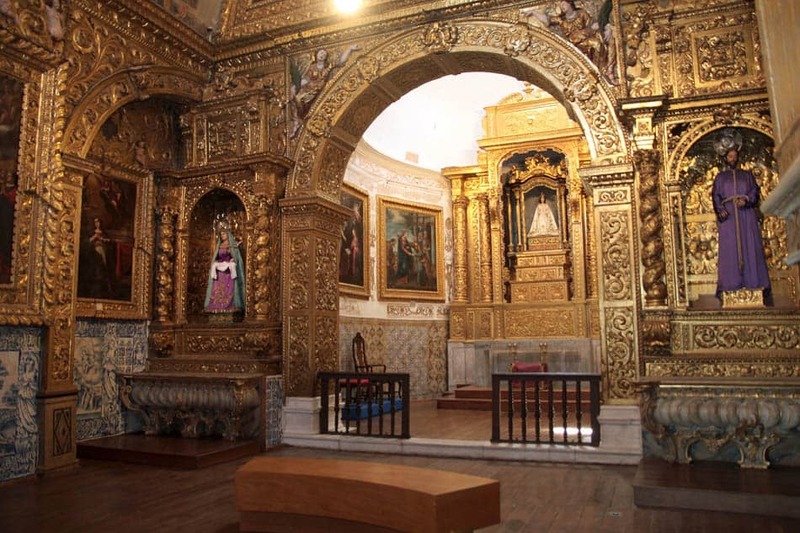 This enthralling museum is housed in the Igreja de Nossa Senhora dos Prazeres (Church of Our Lady of Pleasures) and has been open since 1892. It is anchored in the religious upheaval that took place that century, after Portugal’s monasteries were suppressed in 1834. All of the liturgical artefacts that would otherwise have left the town were brought here and put on show. There are paintings, sculptures, examples of goldwork, gilded carving, azulejos and even some vestments. There have always been vineyards around Beja, and winemaking is an ancestral activity, but there’s never been a better time to experience this industry as a tourist. There are eight estates a few minutes in the car from the town: Casa de Santa Vitória, Herdade dos Grous, Herdade da Mingorra and Herdade do Vau are effortless. You can taste their wares, immerse yourself in the savoir-faire, learn about the grape varieties and soils. But there’s no better location to sip wine or enjoy a meal. That goes for Herdade dos Grous, where the bar is in a noble 18th-century mansion gazing out over 55 hectares of vineyards that you can explore by tractor or on horseback. To know a town like Beja is also to know its flavours. There’s honey, which is always transparent and has an amber or yellow hue, or olive oil, which has been made in Beja since time immemorial, and is normally pressed on the same estates as the wineries. The eastern parts of the Alentejo region are also famous for sausage, which helped to keep the meat after slaughter and use cuts of the pig that had no other uses. There are quite a few varieties, like linguiça, botifarra, batateira and Portuguese chorizo. And finally, queijo serpa is a buttery sheep’s cheese matured for up to four months.